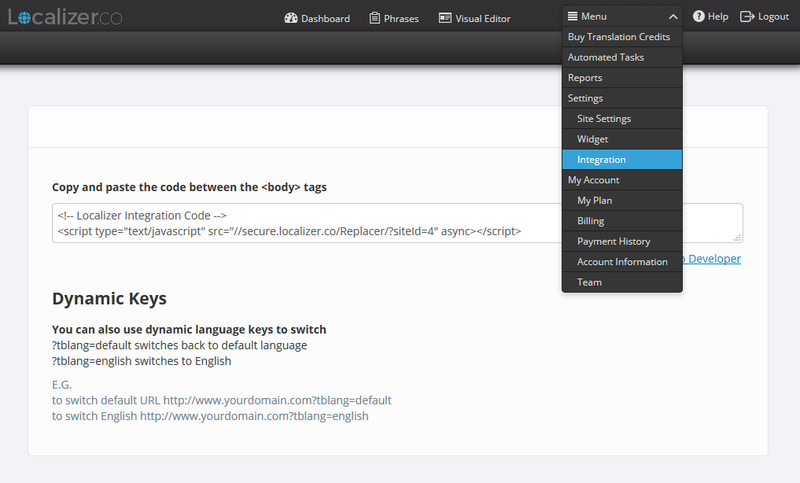 In this article, you are going to see how to integrate Localizer with Hubspot and super-charge your platform through translating it into multiple languages. 3Go to the "Content" tab and select the "Content Settings" option. 4Scroll down to find the "Site Header HTML" input box and paste your Localizer integration code in this box. 5Scroll down and click "Save Changes" to start translating!